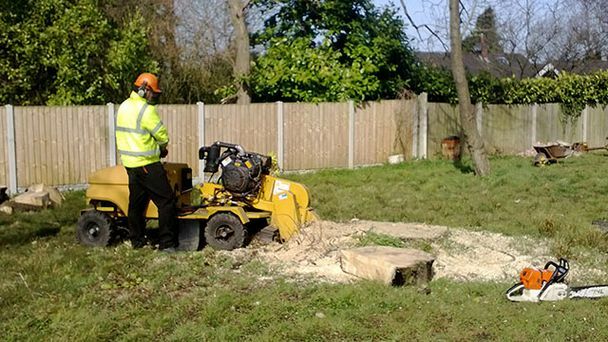 Our expert arboricultural team are able to remove any size stump with our state of the art stump grinders. Prices for stump removal can be given over the phone or by e-mail. All we need are the following dimensions; the height and width of the stump.